VictorOps is an incident management service with functionality such as communication, cross-team collaboration, insights, and alerts. 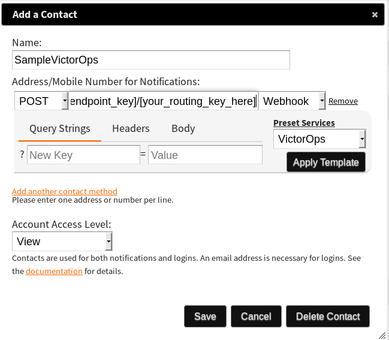 NodePing can send event information to VictorOps via NodePing’s webhook functionality. You can do this with VictorOps’ REST endpoint integration with a URL provided by them as well as a routing key that you create. 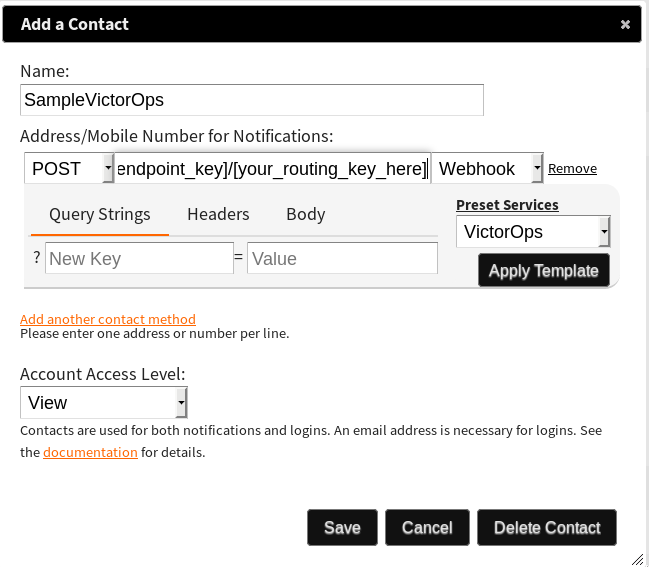 Like all of the types of notifications supported by Nodeping, VictorOps notifications consist of two components: An "address" setting in Contacts, and a notification setting that applies that contact information to your checks. To integrate NodePing monitoring with VictorOps, you will need to gather the necessary REST URL as well as create your routing key. To find the routing key, first go to Settings, then select Routing Keys from the Alert Behavior dropdown menu. In this menu, you can create your routing key to use with NodePing. Next step is to get the REST URL. 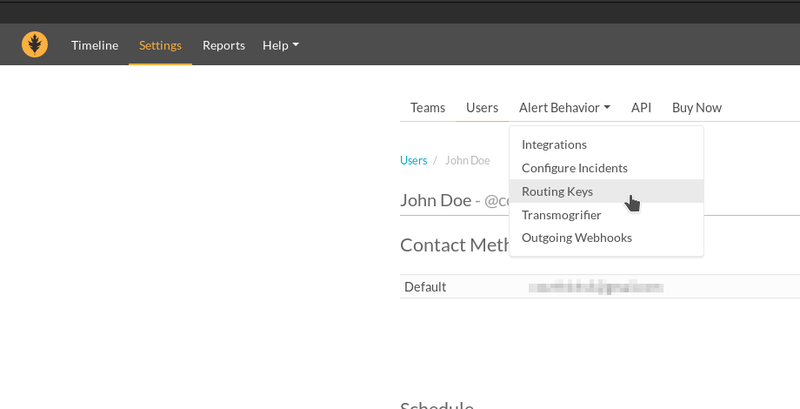 Again you will select the Alert Behavior dropdown menu and select Integrations. 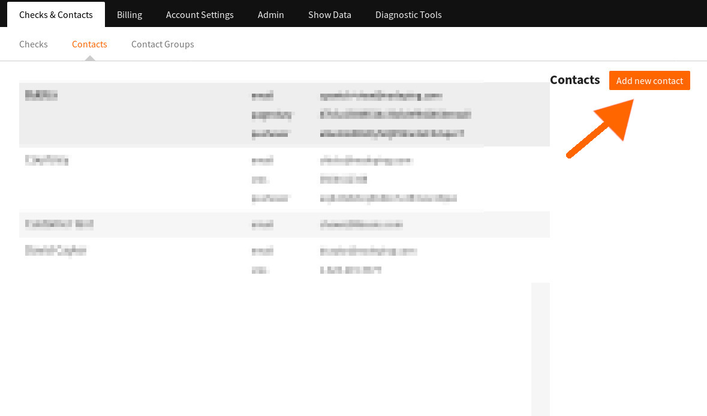 From there, you will see a variety of integration options, but you will be selecting the “REST” integration. Here you can copy the URL that they provide. At the end you will see “$routing_key”. This is where you will put the routing key that you created earlier. Now create the contact for Nodeping. Visit the Contacts section on NodePing and then click the Add new contact button. In the add contact form, select the contact type and change it to webhook. You will then see a new dropdown appear below it that says Preset Services. Select VictorOps and then “Apply Template”. Now set a name for the contact if you haven’t done that already and paste the URL into the Address box. Finally, click save. Finally, you can set the new contact on the checks you wish, and when an event is triggered in NodePing, the information will also be sent to VictorOps.